양동마을은 월성 손씨와 여강 이씨의 동족마을로, 넓은 안강평야에 오랜 전통을 지닌 여러 집들을 잘 보존하고 있는 곳이다. 이 집은 이언적 선생의 넷째손자 수졸당 이의잠 선생이 세운 것으로 그의 호를 따서 집 이름을 '수졸당'이라 하였다. 조선 광해군 8년(1616)에 지었으며 영조 20년(1744)경 6대손 대사헌 양문당 이정규 선생이 사랑채를 늘려 지었다고 한다. 서백당과 낙선당 건너편 산줄기 중턱에 있으며 일반적인 튼 'ㅁ'자형 평면을 가진 집이다. 크게 대문채, 안채, 사랑채, 아래채, 사당으로 구성되어 있는데, 'ㄱ'자형의 안채와 '一'자형 아래채, 사랑채, 대문채가 서로 인접하여 기본 평면을 갖추고 있다. 사랑채는 앞면 4칸·옆면 2칸 크기로 사랑대청과 사랑방으로 나뉘어 있고 사랑방 앞으로 반칸폭 툇마루를 두었다. 그 옆으로 분리해서 지은 대문채는 지붕높이를 사랑채보다 약간 낮추어 지었다. 이는 두 건물의 격식을 고려한 독특한 것으로 평가 받으며, 오른쪽에는 작은사랑을 마련하였다. 안채는 'ㄱ'자 가장 안쪽에 부엌을 두고 왼쪽으로 안방, 대청, 건넌방을 배치하였고 오른쪽으로 광을 만들어 놓았다. 아래채는 가운데 칸이 안대문이고 그 양쪽에 외양간, 디딜방앗간과 광을 만들었는데 방앗간에는 디딜방아 1기가 설치되어 있다. 사당은 안채 뒤쪽 언덕 위에 있으며 따로 담장을 쌓아 지었다. 양동 마을에서 사당을 가지고 있는 큰 집 중 하나로, 우리나라 전통 문화 연구에 좋은 자료가 되고 있다. 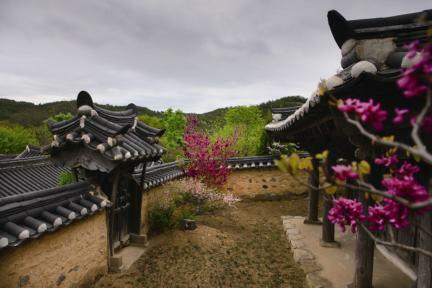 As a family town of Wolseong Son’s Clan and Yeogang Yi’s Clan, Yangdong Village is where several houses with a long history have been well-kept in the wide Angang plains. 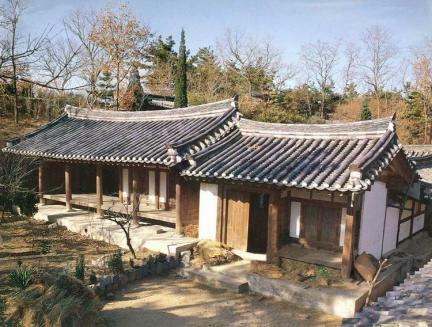 This house was built by Yi Ui-jam, the 4th-generation descendant of Yi Eon-jeok, a scholar of the mid-Joseon Dynasty; thus, it was called “Sujoldang,” named after his pen-name. 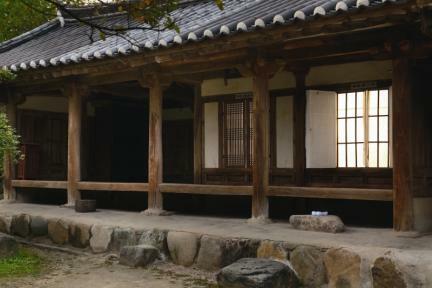 This house was constructed in the 8th year of the reign of King Gwanghaegun (1616) of the Joseon Dynasty. 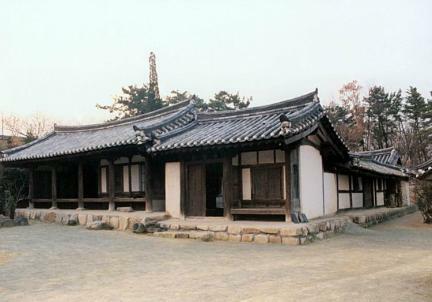 Yi Jeong-gyu, the 6th-generation descendant, expanded the sarangchae (men's quarters) in the 20th year of the reign of King Yeongjo (1744). 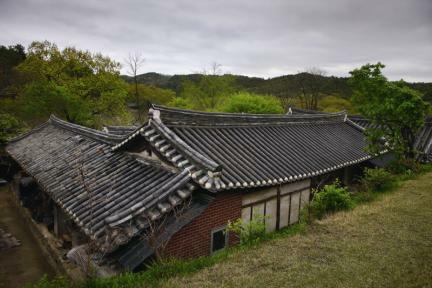 Located on a hillside opposite Seobaekdang House and Nakseondang House, this house was built in a typical “□”-shaped layout. It consists of the daemunchae (gate quarters), anchae (women's quarters), sarangchae, araechae (outer quarters), and ancestral shrine. 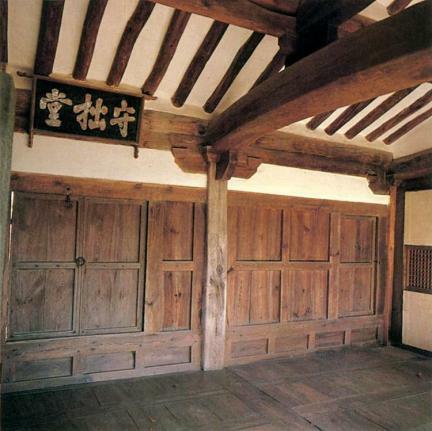 It was built in a typical layout since the “ㄱ”-shaped anchae is closely connected to the “ㅡ” shaped layout of the arachae, sarangchae, and daemunchae. The sarangchae measures 4 kan (a unit of measurement referring to the distance between two columns) at the front and 2 kan at the sides. 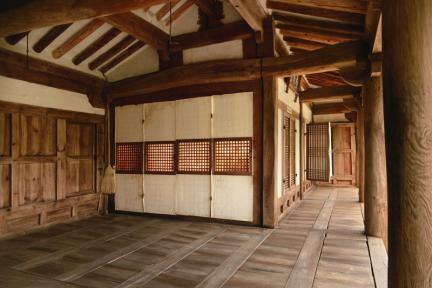 It is divided into the daecheong (main wooden floor) and sarangbang (master’s room) with toenmaru (wood-floored veranda). 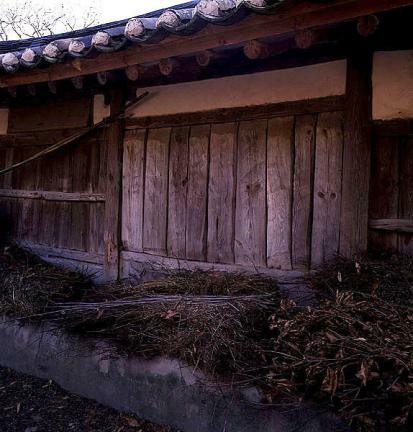 Next to the sarangchae is the daemunchae whose roof is lower than that of the sarangchae to differentiate the formality of the two buildings. There is a small guest room on the right. 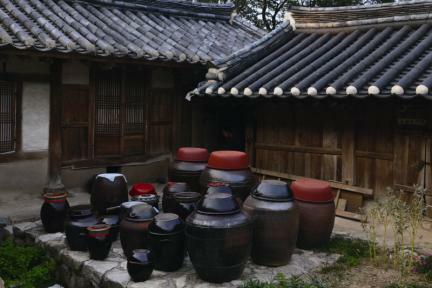 The anchae has a kitchen at the innermost spot of the “ㄱ”-shaped layout. 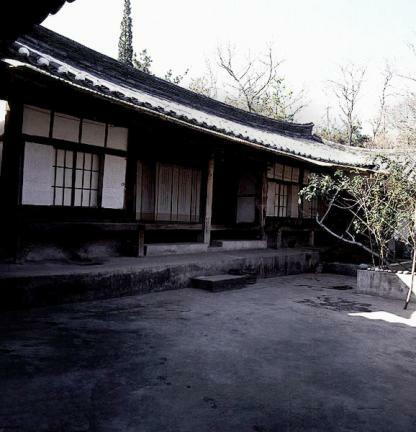 It has the anbang (main room), the daecheong, a room on the left, and a shed on the right. 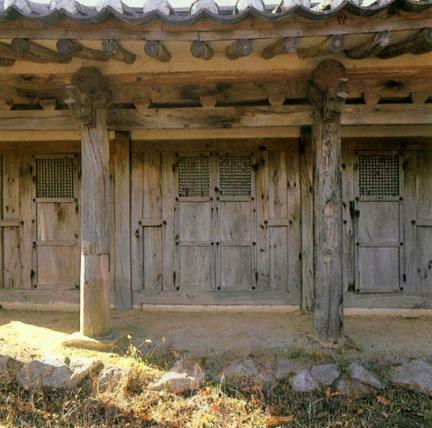 The araechae has a gate at the center and a stable, a mill, and a storage shed on both sides. Located on the hill behind the anchae, the shrine has a separate fence. 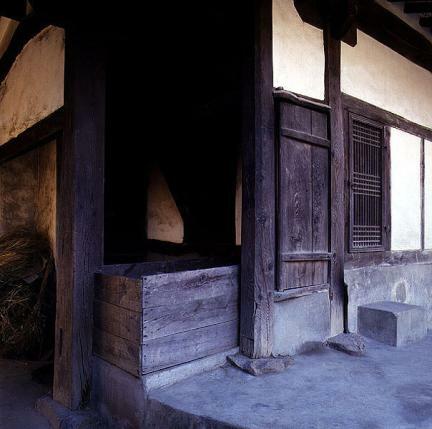 As one of the big houses with an ancestral shrine in the Yangdong Village, it is considered a valuable asset providing important information for studying traditional Korean culture. ※ Viewing of the cultural property above is usually available anytime but may be limited depending on the owner’s personal circumstances.